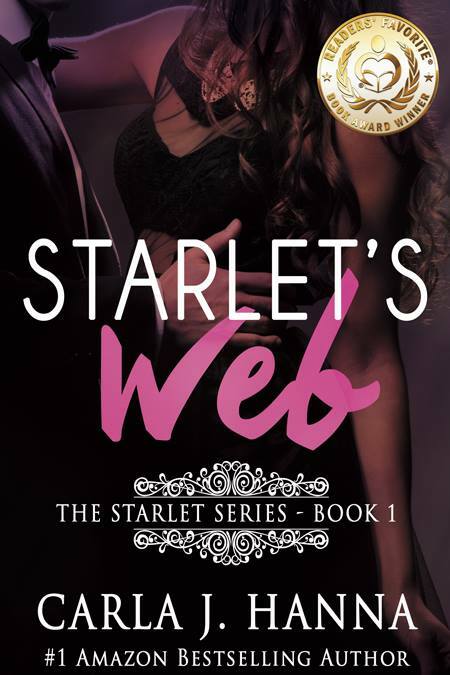 Hollywood entangles talented teen actress in a web of lies. In a world where an actress is a product and everyone is a critic, can young love survive? Should it? Young Hollywood actress is ‘so done’ with acting. She gives up the fight until she sees the light.